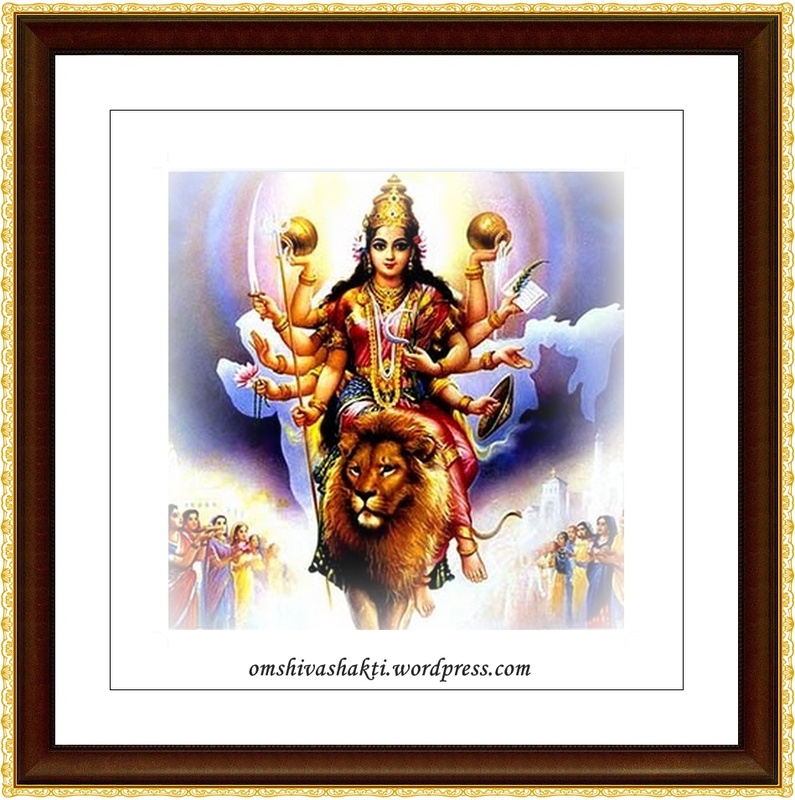 Mahishasura Mardini Stotram or Mahishasur Maridhini Sloka is a very popular devotional stotra of Goddess Durga written by Guru Adi Sankaracharya (Sri Sri Sri Shankara Bhagavatpadacharya). This devotionalverse is addressed to Goddess Mahisasura Mardini, the Goddess who killed Demon Mahishasura. Mahisasura Mardini is the fierce form of Goddess Durga Maa (an incarnation of Goddess Parvathi), where Durga Maa is depicted with 10 arms who rides in a lion or tiger and carrying weapons and assumes symbolic hand gestures or mudras. Who does good to her family. Who is the daughter of a mountain. And who is the slayer of Mahishasura. Who punishes those who are undisciplined. As you are most merciful on the oppressed.